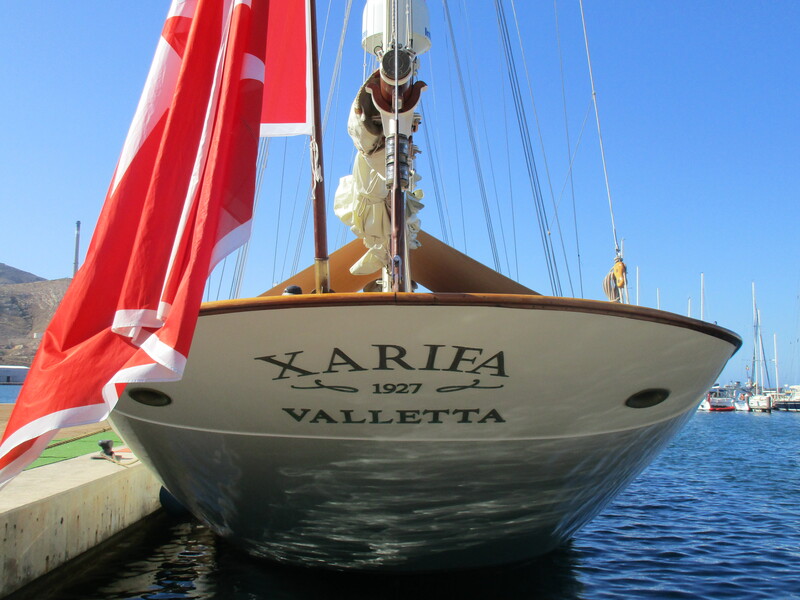 The classic schooner Xarifa, built in 1927, makes these days at Yacht Port Cartagena. A classic sailing boat of 50m in length and full of stories. 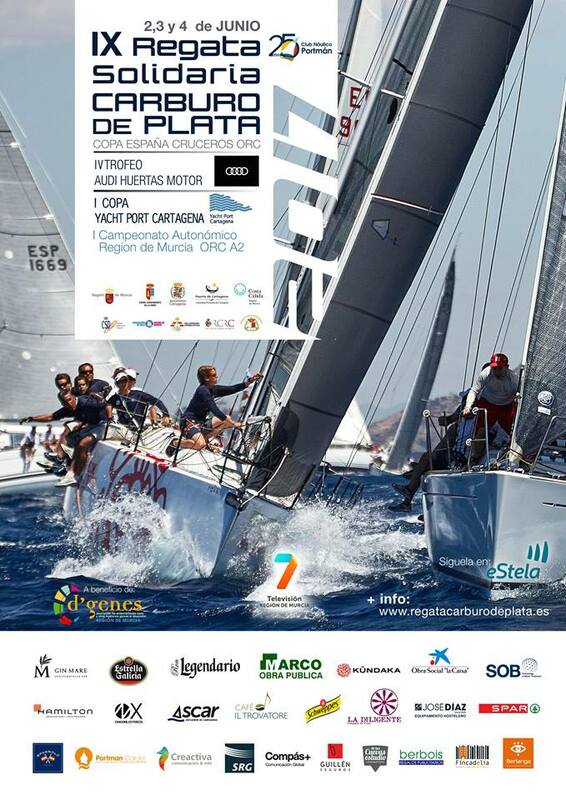 In June 2nd, 3rd and 4th, the IX Regata Solidaria Carburo de Plata is held at Yacht Port Cartagena. Once more our marina becomes the ideal stage for the celebration of this event already consolidated at national level, chosen in 2014 as best regatta in Spain and which this year brings 80 boats and 500 crew.